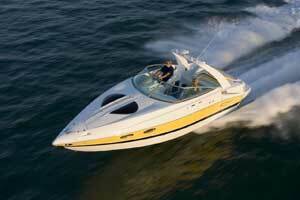 Responding to market demands, and confident in Mercury's Verado engines, Baja puts the engines behind the boat. 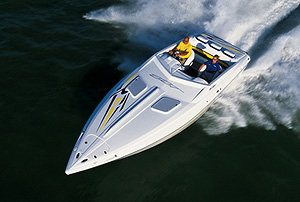 Always good for a few surprises for the upcoming model year, the annual Fort Lauderdale Boat Show, which ran into the beginning of this month, saw the introduction of the first outboard-powered sportboat from Baja Marine, Inc. Dubbed the 26 Outlaw Outboard, the 26-footer, which is powered by twin 300-hp Verado engines from Mercury Marine, is the first model in what will be a series of outboard-equipped offerings from 23 to 35 feet long. 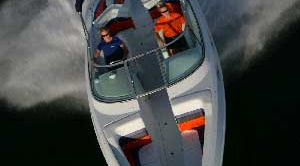 The addition of outboard sportboat platforms is a big move for the Washington, N.C., boat builder, which until now has powered it Outlaw line exclusively with inboard engines and stern drives. 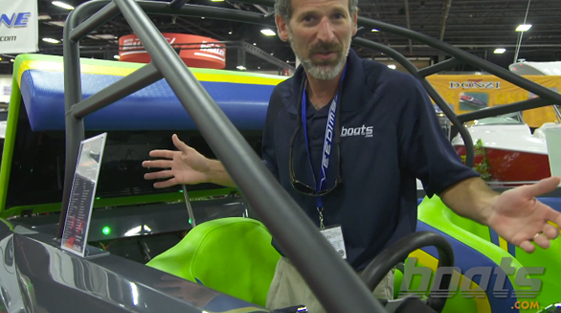 "We have been seeing a lot of customer demand for outboard-powered versions of Baja's popular Outlaw high-performance series," said Johnny Walker, the chief executive officer of Baja Marine. "With Mercury's powerful and reliable Verado outboards on the market, we felt that now was the time." 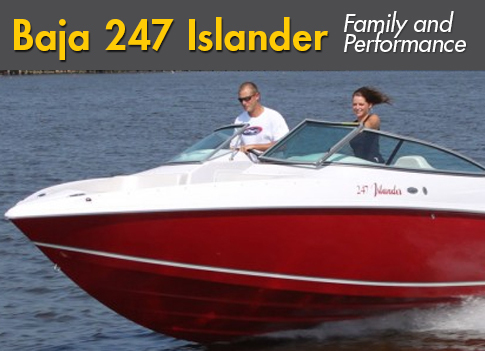 Without inboard engines to take up the space, the builder was able to transform the boat’s engine compartment into a large storage locker. 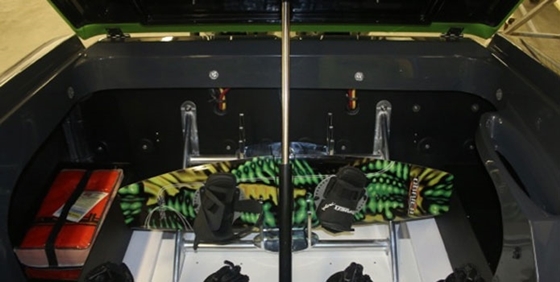 Replacing the inboard power package with outboards enabled Baja to use the 26-footer’s engine compartment as a large stowage locker with a wakeboard rack, and that speaks to one of the intended purposes for the boat—pulling wakeboards. To that end, the builder equipped the model with a Sport Tower. 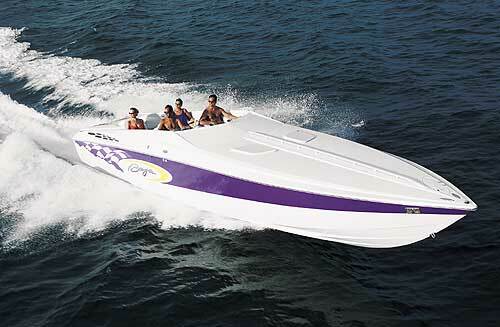 For boarders who want to jack up the wakes, the engine compartment appears to be large enough to accommodate an aftermarket water-ballast system. 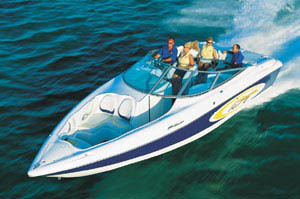 In a nod to expanded versatility and family use, the sportboat also features a cuddy cabin for shelter and additional storage. 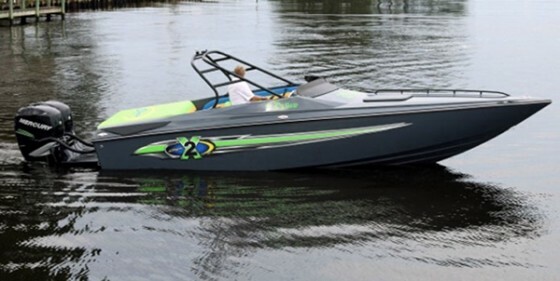 The base suggested retail price for Baja 26 Outlaw with the twin 300-hp outboards, which according to the manufacturer will move the boat to 70 mph, is $147,995. The model unveiled at the Fort Lauderdale Show had several options—including an X2 package that features upgraded graphics, appointments, and LED lighting—that upped the suggested retail price to $166,001. 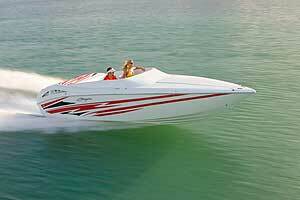 For more information, visit Baja Marine.